By the 2020’s, near the planned end of the life of the International Space Station, NASA’s intention is to transition Low Earth Orbit from a domain that is primarily government-led to one that is primarily led by the private sector. The future is commercial and in this episode we welcome Jeff Manber to the show, who is CEO of NanoRacks, the world's leading supplier of commercial space station services. We’ll be discussing commercial space stations and how they’ll help actualize a future where millions of people live and work in space. 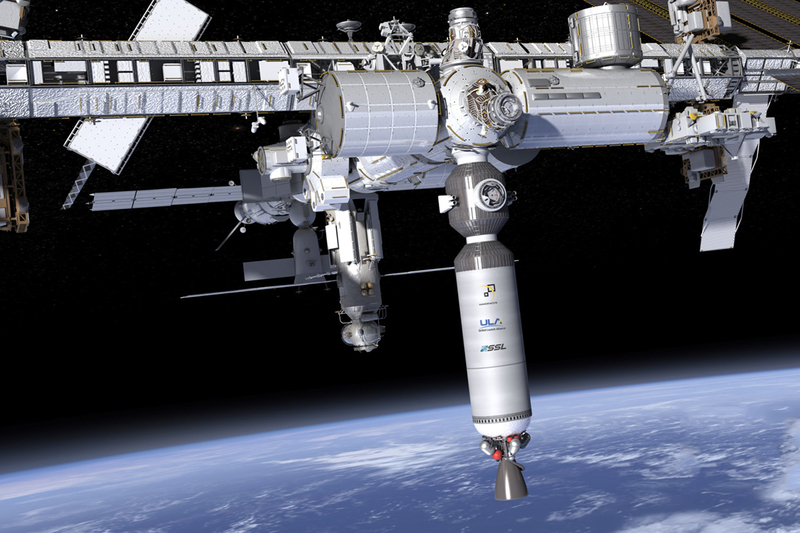 NASA gives its nod to NanoRacks for space station’s first commercial portal. How one company wants to recycle used rockets into deep-space habitats. Saturday’s SpaceX launch carried a surprise payload—a Chinese experiment. Space Angels provides unparalleled access to the best space startups - NanoRacks is just one of many great examples. With many more compelling space investment opportunities in our pipeline, there has never been a better time to invest in space startups.